2014 Winter Classic graphic displayed in unique circle cut out. Overall size 16 (H) x 16 (W). 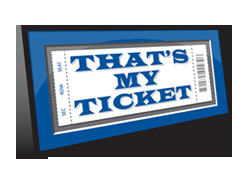 GOT PRINT-AT-HOME TICKETS? 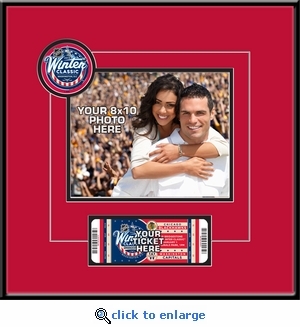 If you attended the 2015 Winter Classic but received a print-at-home ticket for entrance into the stadium, we have just the thing for you - a replica ticket. 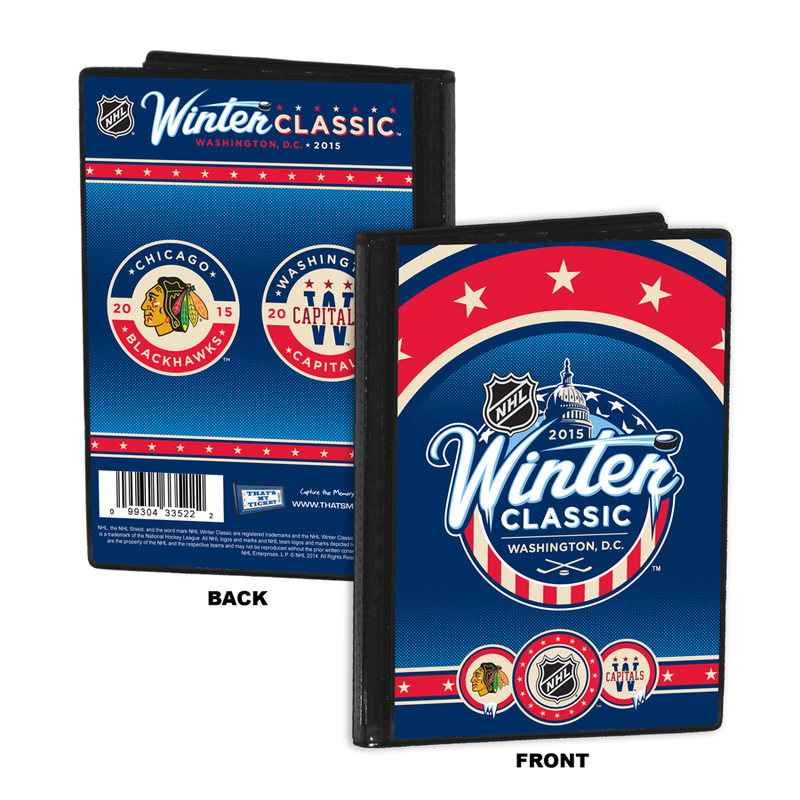 Simply provide us with your ticket information above and your frame will come with an officially licensed replica 2015 Winter Classic ticket ($15.00 additional cost). NHL and the NHL Shield are registered trademarks of the National Hockey League. All NHL logos and marks and NHL team logos and marks depicted herein are the property of the NHL and the respective teams and may not be reproduced without the prior written consent of NHL Enterprises, L.P. © NHL. All Rights Reserved.